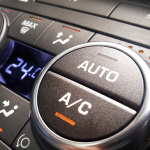 This AEC-Q100 automotive qualified ASIC contains a dual H-bridge driver for climate control applications. 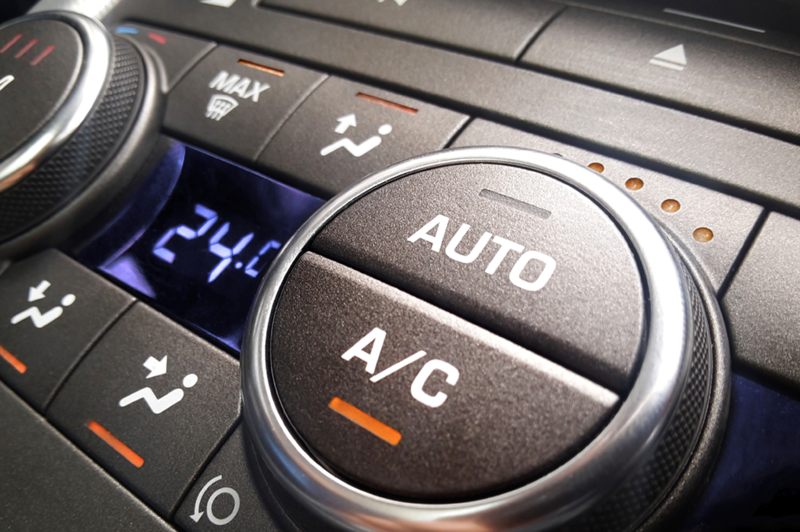 The driver controls the permanent magnet DC motor of the air-conditioning fan speed in a car. The IC can be used for pulse count and potentiometer feedback systems with permanent magnet DC motors. In pulse count applications, the IC detects the DC motor commutation pulses and creates a pulse for every detected commutation pulse. These pulses can then be fed back to a microcontroller for position sensing and control.